The disciplinary provisions for bullying and cyberbullying apply to (1) bullying that occurs on or is delivered to school property or to the site of a school-sponsored or school-related activity on or off school property; (2) bullying that occurs on a publicly or privately owned school bus or vehicle being used for transportation of students to or from school or a school-sponsored or school-related activity; and (3) cyberbullying that occurs off school property or outside of a school-sponsored or school-related activity. For discipline to be imposed for off-campus cyberbullying, the conduct must either interfere with a student’s educational opportunities or substantially disrupt the orderly operation of a classroom, school, or school-sponsored or school-related activity. Board policy must include procedures concerning bullying that prohibit bullying and retaliation. Districts must also have a procedure providing notice of an incident of bullying to a parent or guardian of the alleged victim on or before the third business day after the date the incident is reported. Notice must also be provided to a parent or guardian of the alleged bully within a reasonable amount of time after the incident. Board policy must establish action a student should take to obtain assistance and intervention in response to bullying and set out the available counseling options for a student who is a victim of or a witness to bullying or who engages in bullying. Reporting procedures, including anonymous reporting, must be established. Policy must also prohibit disciplinary measures against a student who, after an investigation, is found to be a victim of bullying, on the basis of that student’s use of reasonable self-defense in response to the bullying. Districts must require that discipline for bullying of a student with disabilities comply with applicable requirements under federal law, including the Individuals with Disabilities Education Act (20 U.S.C. Section 1400 et seq.). Under Senate Bill 179, districts may also establish a district-wide policy to assist in the prevention and mediation of bullying incidents between students that interfere with a student’s educational opportunities or substantially disrupt the orderly operation of a classroom, school, or school-sponsored or school-related activity. The bill amended Texas Education Code § 37.0052, so now a student may be removed from class and placed in a disciplinary alternative education program or expelled if the student: (1) engages in bullying that encourages a student to commit or attempt to commit suicide; (2) incites violence against a student through group bullying; or (3) releases or threatens to release intimate visual material of a minor or a student who is 18 years of age or older without the student’s consent. Intimate visual material is defined in Section 98B.001 of the Civil Practices & Remedies Code as visual material that depicts a person with the person’s intimate parts exposed engaged in sexual conduct. It is also now a criminal offense under Penal Code 42.07 to harass someone via electronic communication if the offense was committed against a child under 18 years of age with the intent that the child to commit suicide or engage in conduct causing serious bodily injury to the child. The principal of a public primary or secondary school, or the principal’s designee, may make a report to law enforcement if, after an investigation is completed, the principal has reasonable grounds to believe that a student engaged in conduct that constitutes an assault under Penal Code § 22.01 or harassment under Penal Code § 42.07(a)(7). In addition, a victim of cyberbullying can now take their case to court. Under a new law, Civil Practices & Remedies Code § 129A.002, a victim of cyberbullying who is younger than 18 years of age at the time the cyberbullying occurs or a parent of or person standing in parental relation to the victim may seek injunctive relief against the individual who was cyberbullying the recipient or, if the individual is younger than 18 years of age, against a parent of or person standing in parental relation to the individual. A court may issue a temporary restraining order, temporary injunction, or permanent injunction appropriate under the circumstances to prevent any further cyberbullying, including an order or injunction. Such an order may enjoin the offender from engaging in cyberbullying and compel the person who is a parent of or person standing in parental relation to an individual who is younger than 18 years of age to take reasonable actions to cause the individual to cease engaging in cyberbullying. The law was passed in honor of David Molak, a 16-year-old student in San Antonio, who took his life after being subjected to extensive online harassment. 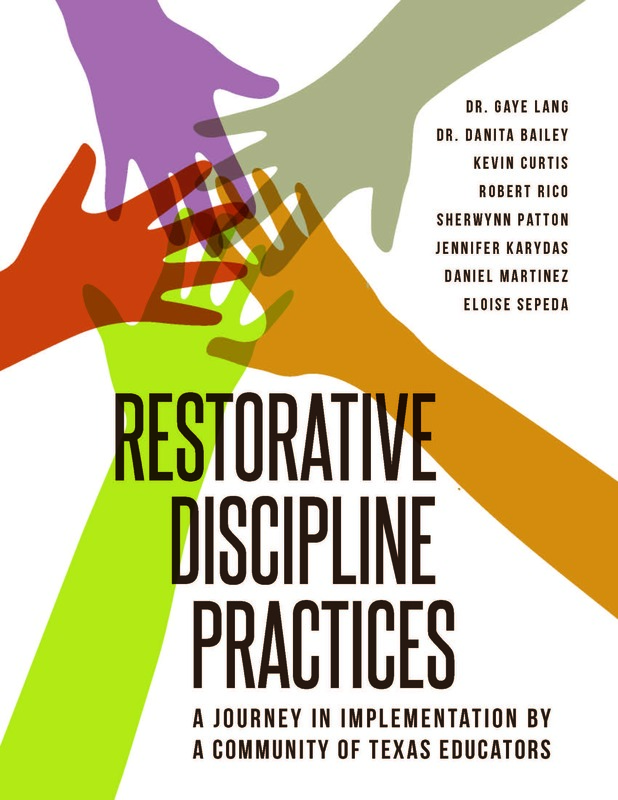 According to its authors, the law is designed to empower school administrators and law enforcement to go after and reprimand bullies, while focusing on rehabilitation.